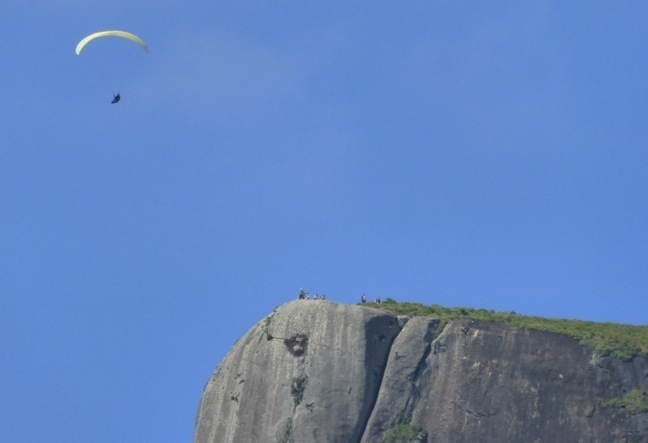 Main point of hang gliding departures in Rio de Janeiro, the Pedra Bonita also offers an easy level trail that provides a very pleasant walk. While we walk, we pass through reforestation areas and rich vegetation! 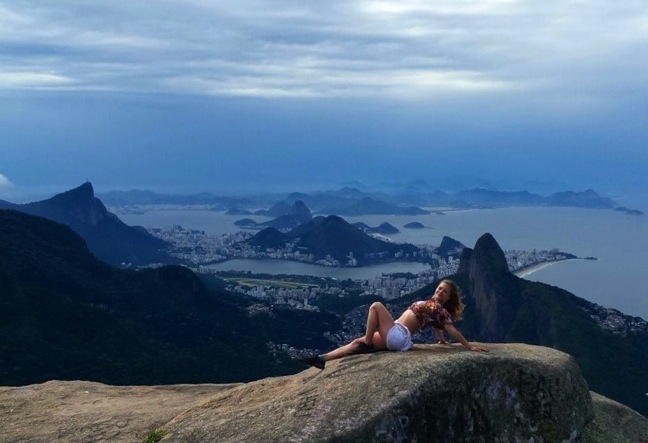 The top of Pedra Bonita is extensive and sits atop a stone slab, being an ideal place to make a snack or simply enjoy the incredible view of the beaches of São Conrado, Ipanema, Leblon, Barra da Tijuca, Two Brothers Hill, etc. 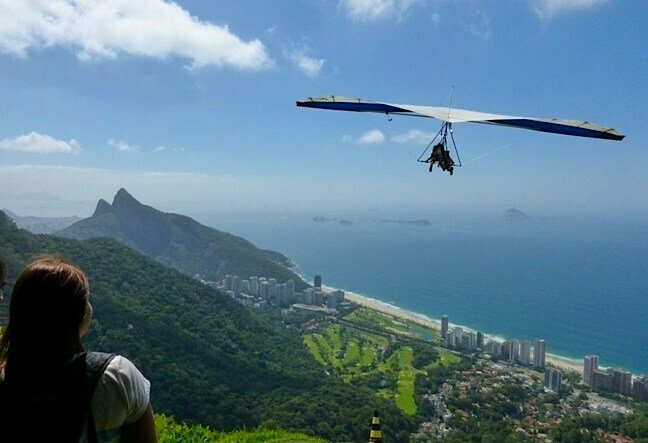 In the way back of Pedra Bonita hiking, we will visit the gliding ramp and watch the hang gliding and paragliding takeoffs coming out there to land at Pepino Beach, in what is considered one of the most beautiful flights in the world. Just below the track, there is a very grandstand to watch the jumps. 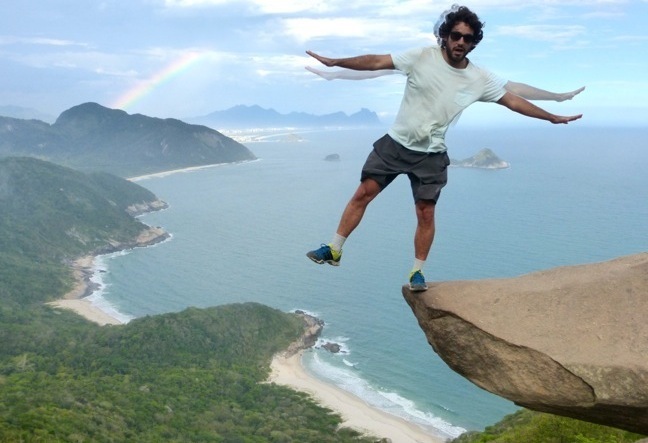 Who knows you become excited to jump too? 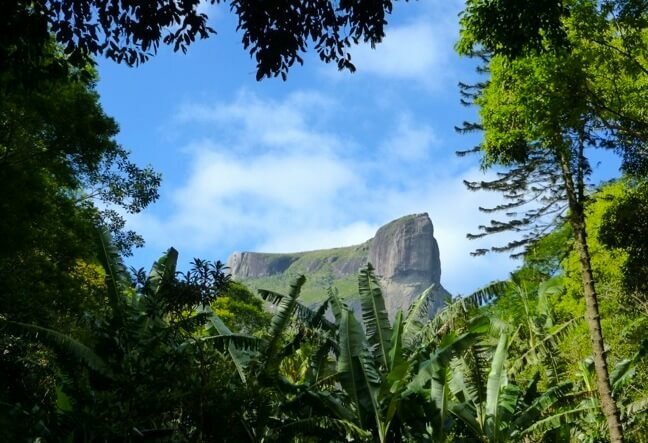 The Pedra Bonita is part of the complex of the Tijuca National Park and have opening hours until later in the summer (19h). Ideal season to watch a sunset breathtaking from above. 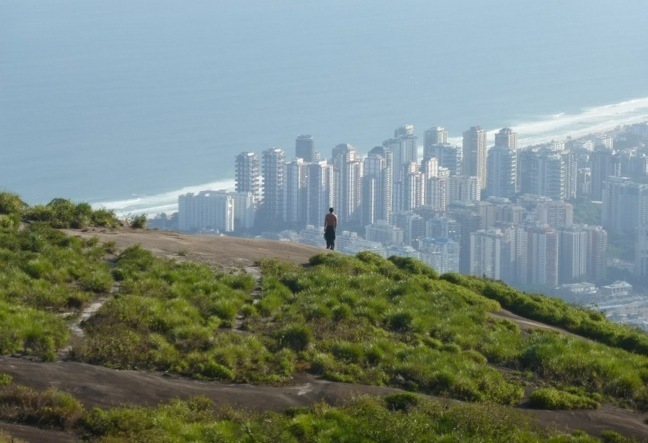 As well as other areas of the Tijuca National Park, the Pedra Bonita was deforested during the nineteenth century because of the demand for wood and coal generated by the city’s growth. At that time, there were small farms growing flowers and food in that place. 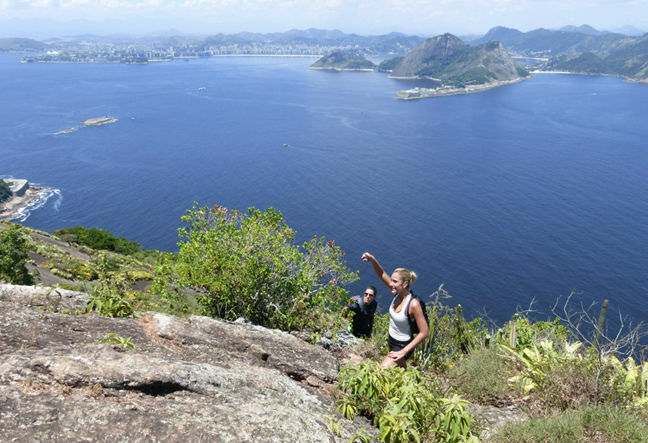 The trail Pedra Bonita was used by local residents to get to their farms: at the beginning of the road to Pedra Bonita, you can still see the old paving from the eighteenth or nineteenth century. 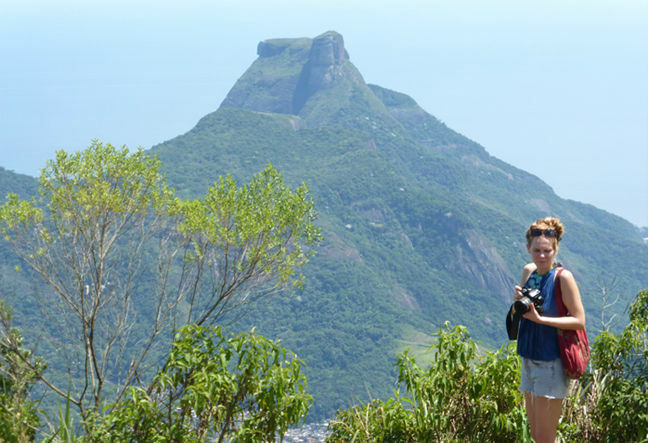 In addition, the summit of Pedra Bonita is exactly opposite the famous “Pedra da Gávea’s face”, which seems carved in the rock, known as Head of the Emperor. 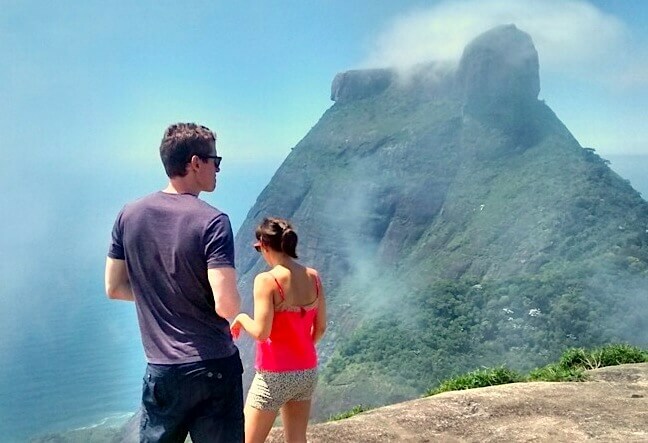 Says the popular language, it “looks” to Pedra Bonita. 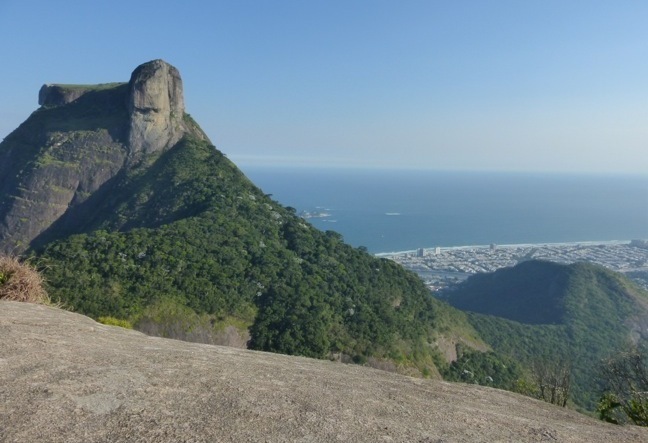 According to one of the most widespread legends in Rio’s folklore, the face would be what remains of the Phoenician King that would have tried to colonize the Rio de Janeiro in antiquity. 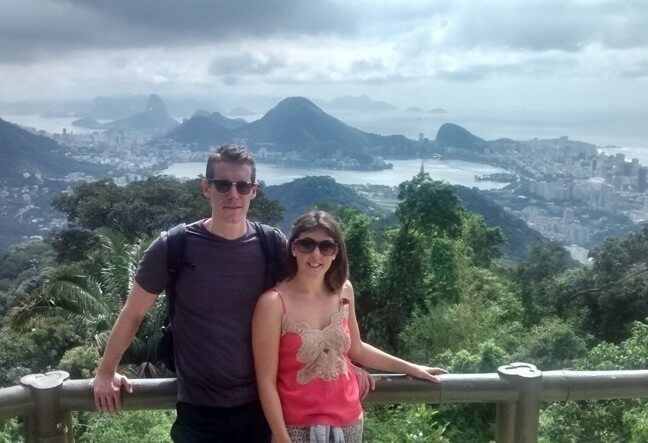 Legends aside, the scenery is lovely! 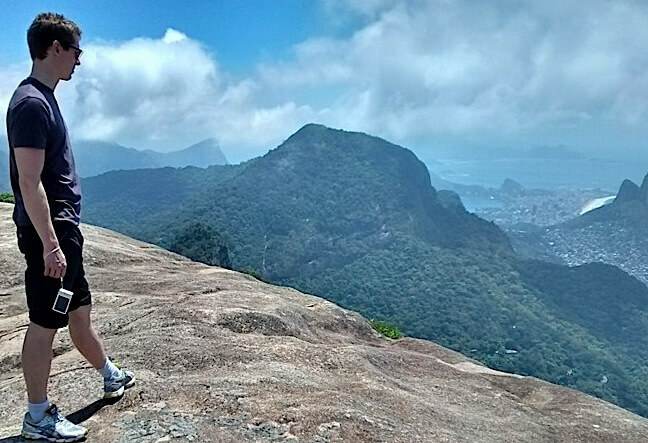 The Pedra Bonita hiking tour depart daily, you can choose the date and book it to suit your schedule. 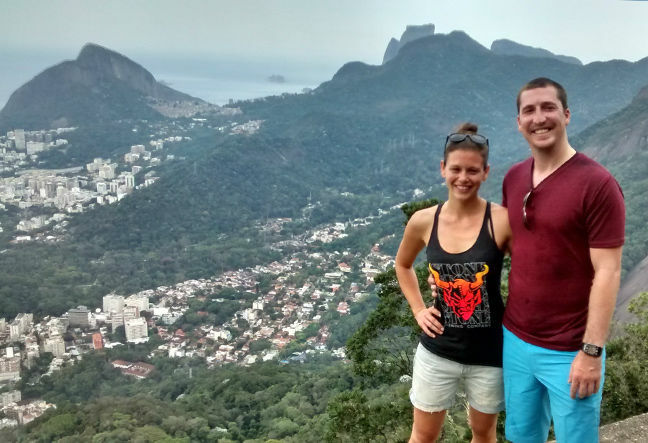 We need at least 2 people, If you are alone, we can allocate you in another group – CLICK HERE TO SEE OUR SCHEDULE OF TOURS. Book online by clicking the “book now” button. Fill the small form with your information and you will be redirect to our payment page. 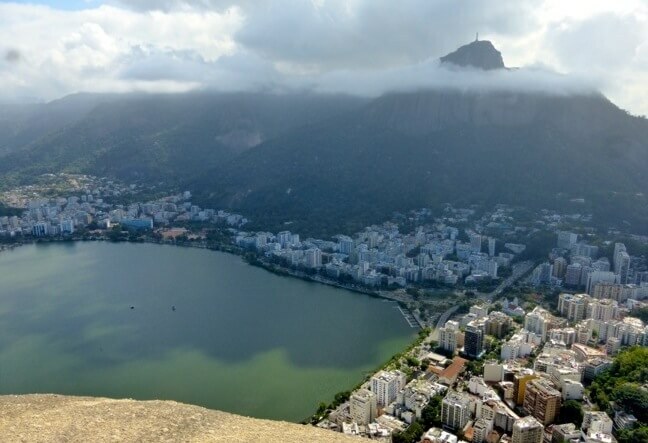 It is mandatory to pay a reservation fee of R$ 100 BRL per person, it must be paid through PayPal (all credit cards). The other part of the payment must be done cash direct to our guide in the tour day. 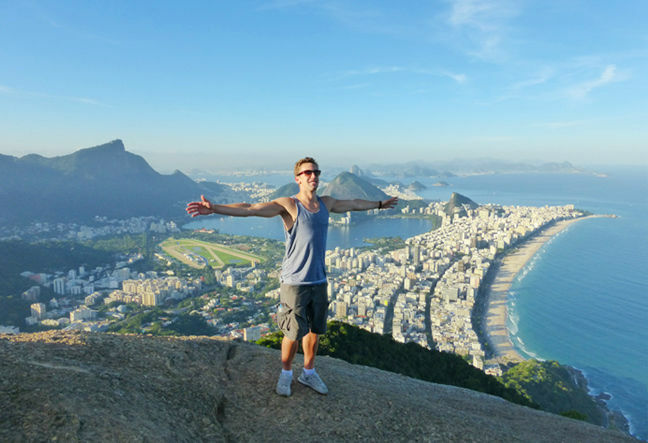 Pick-up at hotel – Chinese Viewpoint – Hike to the summit of Pedra Bonita – Hang Gliding ramp – Stop off at Taunay Waterfall (The highest waterfall in the forest) – Stop at the visitor center – Return to hotel.